Martin Travel provides airport transfer to any destination in Bucharest. We established our office inside the Otopeni Airport so we can be closer to you and be able to help you right as you get off the airplane. All you have to do is contact us and your car will be there, just waiting for you! Martin Travel has a team prepared to offer you 24/7 support during your entire stay in Bucharest. Our driver will be at your service anytime you need him, and our support team will make sure you enjoy a pleasant experience with Martin Travel. No more worries about transportation in Bucharest! Book your Transfers from airport Otopeni to Bucharest with Martin Travel and just enjoy the road! Our cars are in perfect condition and our drivers are the best. You can choose to book our services online or visit us in our office at Otopeni Airport. Either way, we are available 24/7, ready to help you with your transfer. Our fleet has a great selection of vehicles, so regardless of your group size or your preferences when it comes to the facilities you need your car to be equipped with, we can find the perfect vehicle for your transfer. We just need to know a few details about your transfer and you will have the best car at your service. Make sure you provide us with accurate information regarding your transfer. The success of your transfer depends on the accuracy of your information. 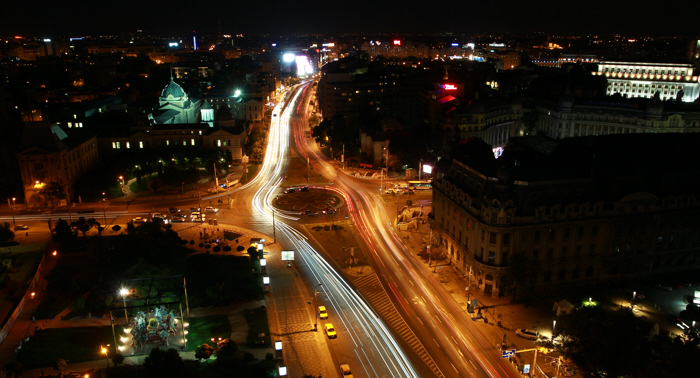 Bucharest is a huge city and getting from one place to another can be quite challenging. Taxis are not always to be trusted because there are some drivers who take advantage of travelers who don’t know the city. That’s why having a car to take you anywhere you need, parked right outside your door will make things simpler and easier for you. Choose Martin Travel for your Transfers from airport Otopeni to Bucharest and the city will be at your feet!